Shelly is a Monroe native attending Monroe High school and Monroe County Community College. She started working for Dr. Balog on September 1st, 2000. 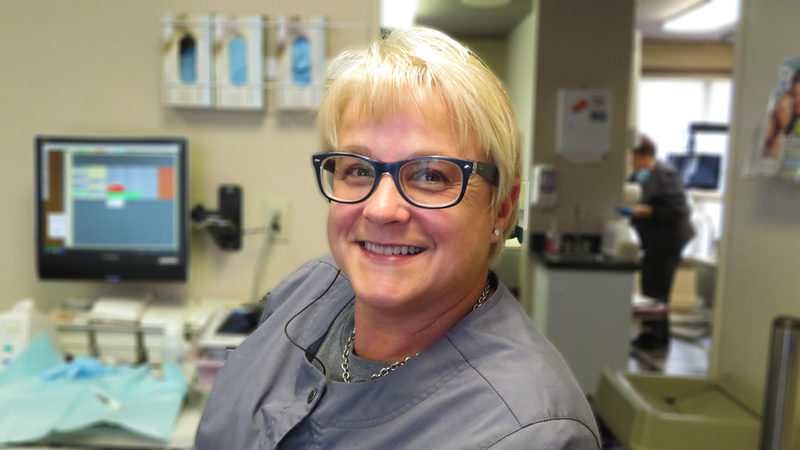 Shelly chose the dental field because patient care is a top priority to her. She enjoys working with patients and finding ways to make dental work affordable so they can smile with confidence. Shelly has two wonderful daughters and two dogs that keep her busy. Her family is always on the go, but she wouldn’t have it any other way. 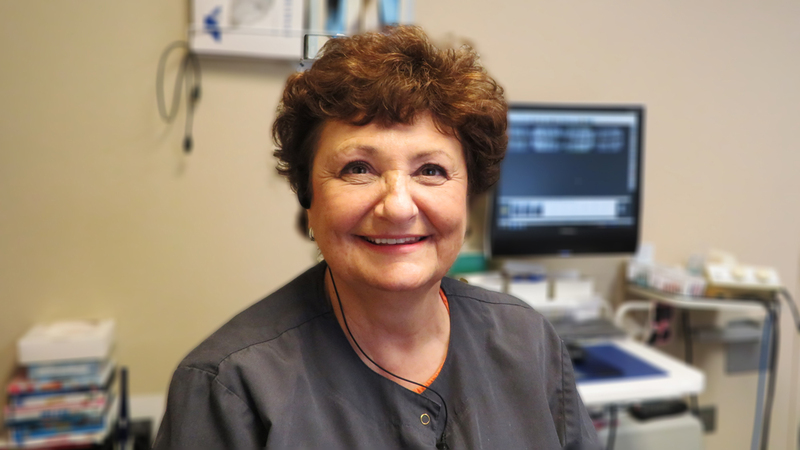 Jane has worked at Dr. Balog’s office for 30 plus years. 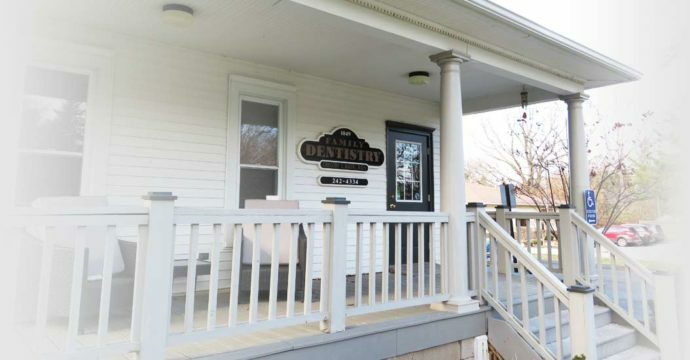 She is a graduate of the University of Michigan and Jane enjoys providing exceptional dental care in a friendly environment. When not in the office, Jane spends time with family. She loves to read, or work in her flower gardens. Jane especially loves her road trips and has been all over the country. She has a beautiful new granddaughter named Charlotte, also known as “Charlie”, which is a wonderful addition to Jane’s life! Jammie attended Monroe County Community College and Owens Community College. A native of Monroe, she started working at Dr. Balog’s office in September 1995. 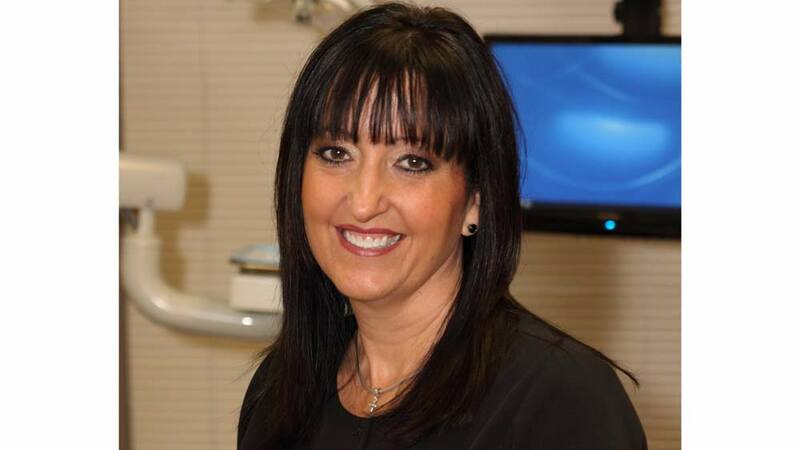 She loves interacting with her patients and helping them achieve a healthy beautiful smile! Jammie is married with two sons so when she’s not at the office, she enjoys spending time with her family and friends. Born and raised in Monroe, Sue graduated from Monroe High School. She started working for Dr. Balog on October 6th, 1997. Sue loves getting to know our patients and their families. Sue is married with 2 grown sons. In her free time, she likes to watch her sons bowl, play baseball and softball. 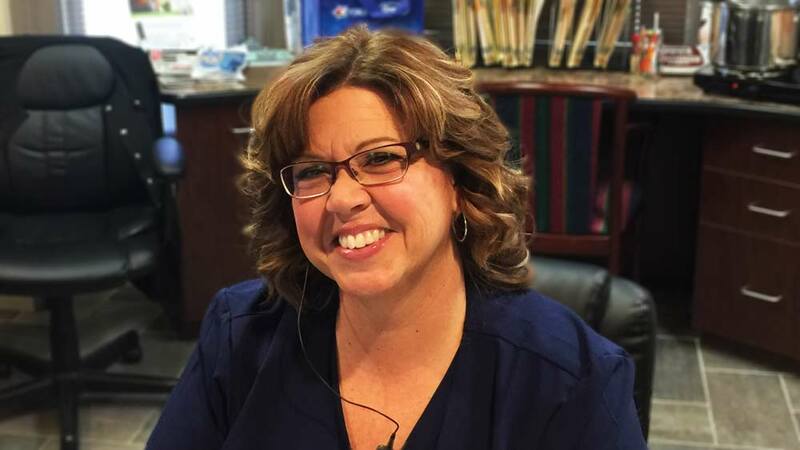 Pam joined Dr. Balog’s team in 2016 and has over 30 years experience as a dental assistant. She is passionate about her work, her patients and providing the highest quality of care. In her spare time she enjoys traveling with her family and friends or relaxing up north on her boat. 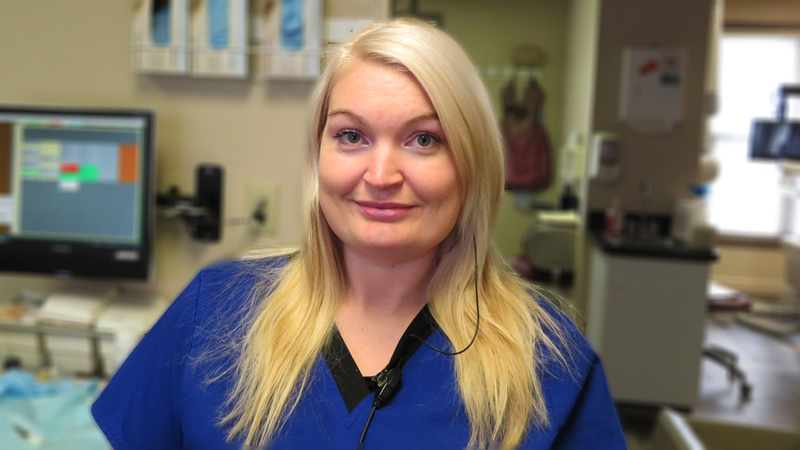 Tonya was born and raised in Monroe and has been a certified dental assistant for four years. She loves her two beautiful daughters and family.